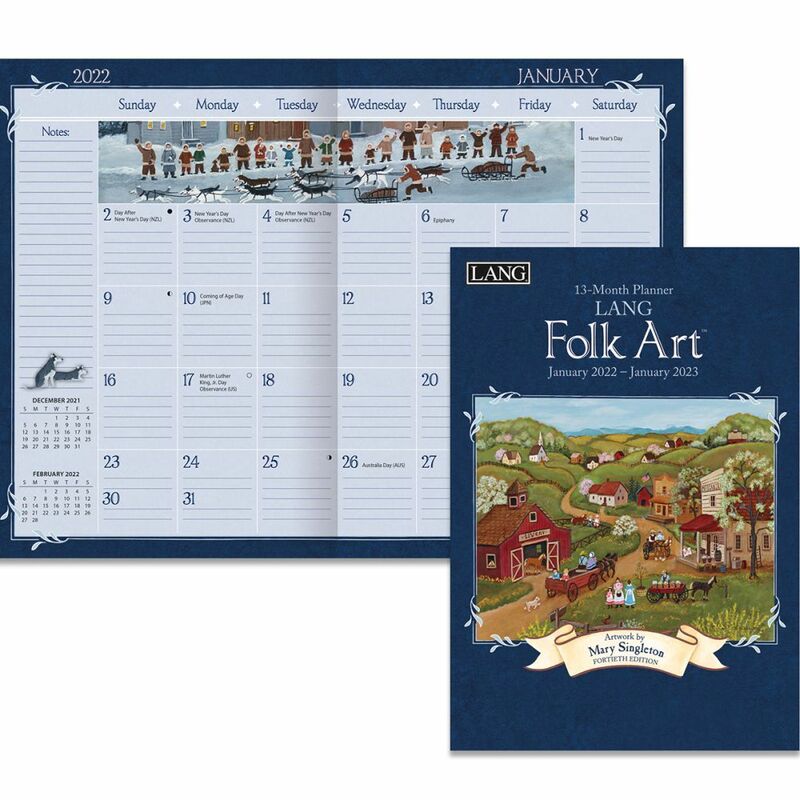 Popular calendar title!Printed on linen embossed paperFeatures full-color pages throughoutShop all Lowell Herrero products! 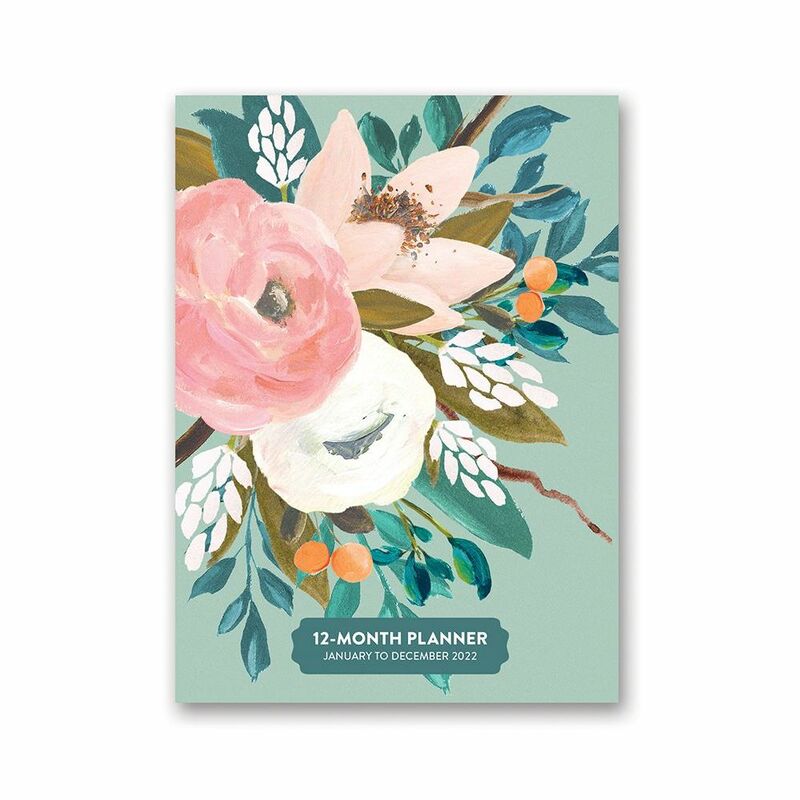 13-month formatFull-color artworkPremium paper stockPlanning GuideLinen-embossed cover and jacketShop all Lowell Herrero products! 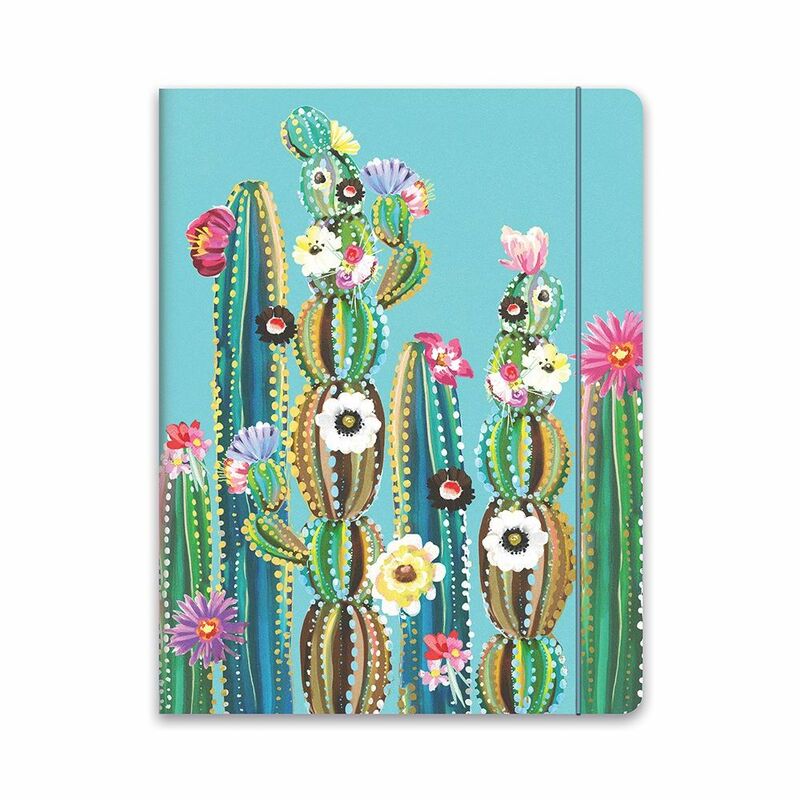 Popular planner style!Printed on premium paper stockFeatures full-color pages throughoutShop all Lowell Herrero products! 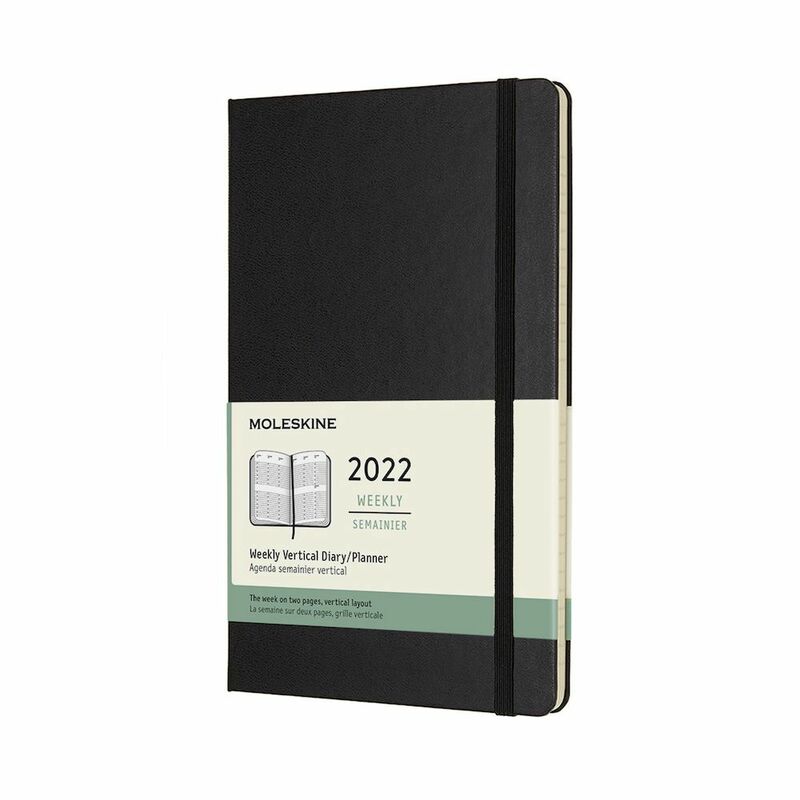 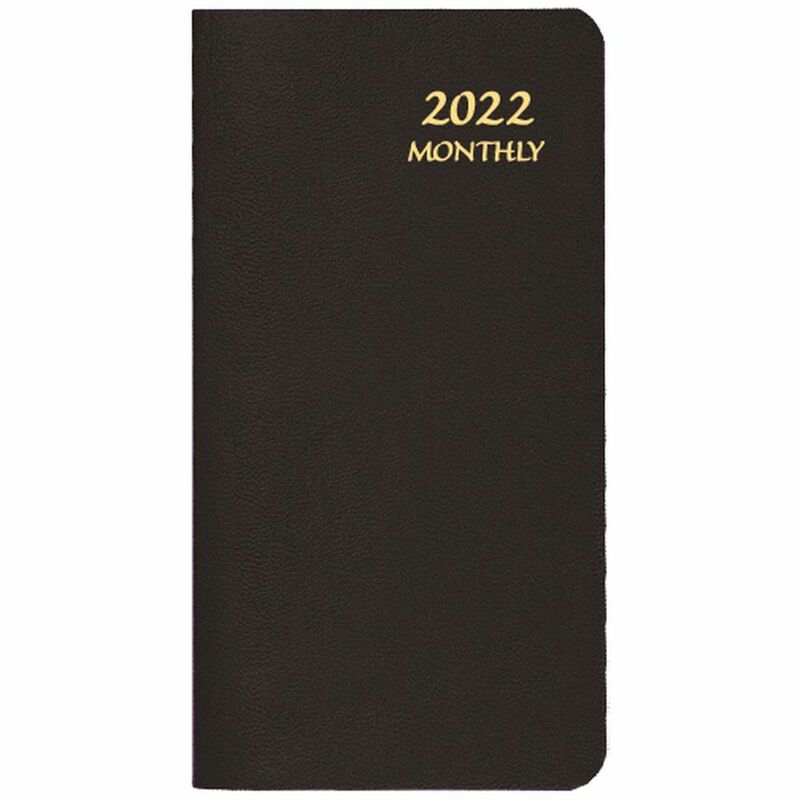 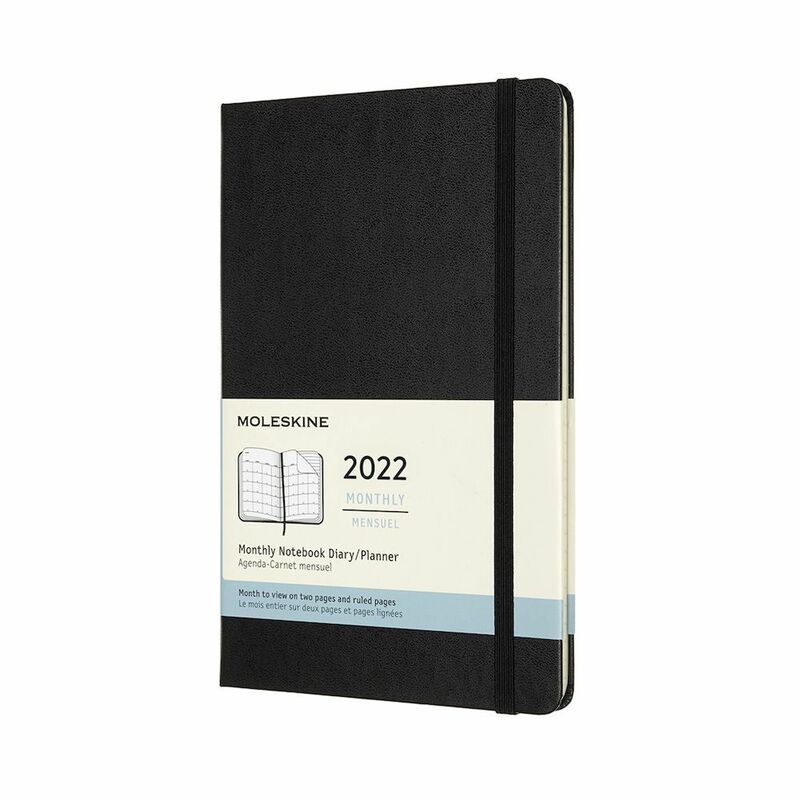 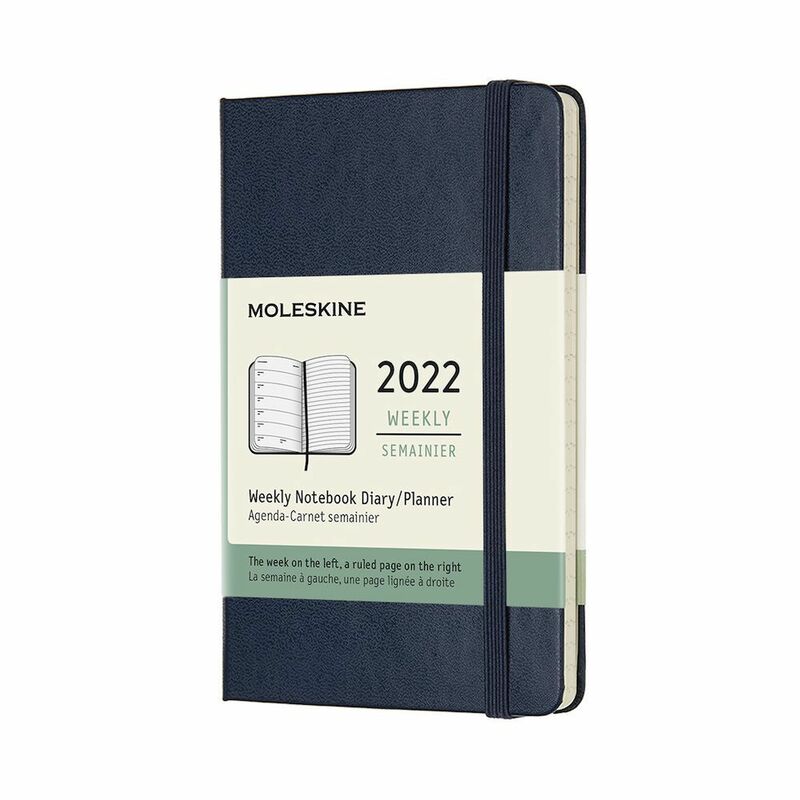 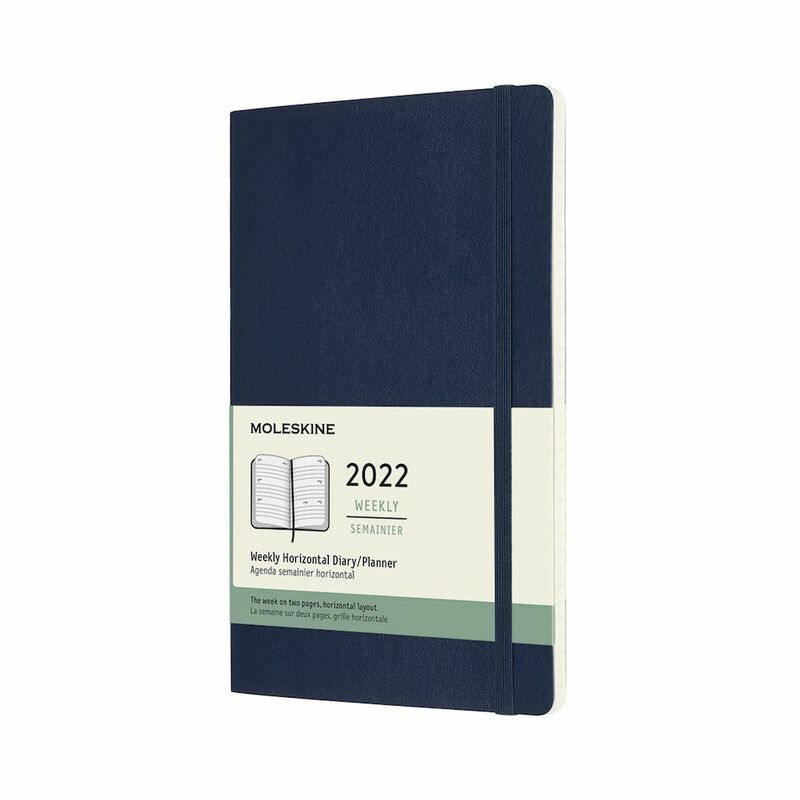 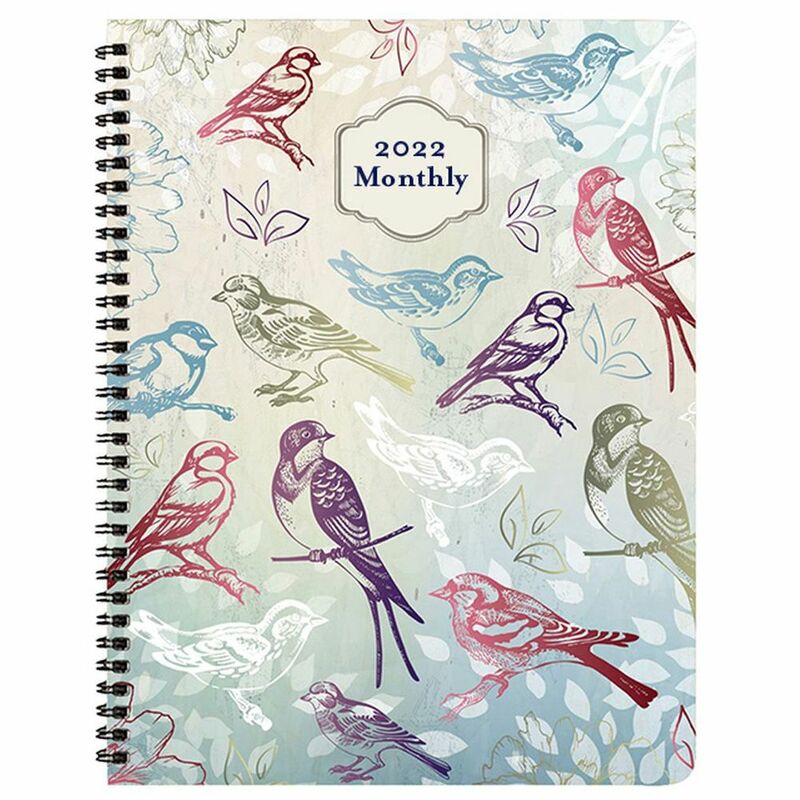 Popular planner style!Printed on high-quality paper stockFeatures full-color pages throughoutShop all Lowell Herrero products! 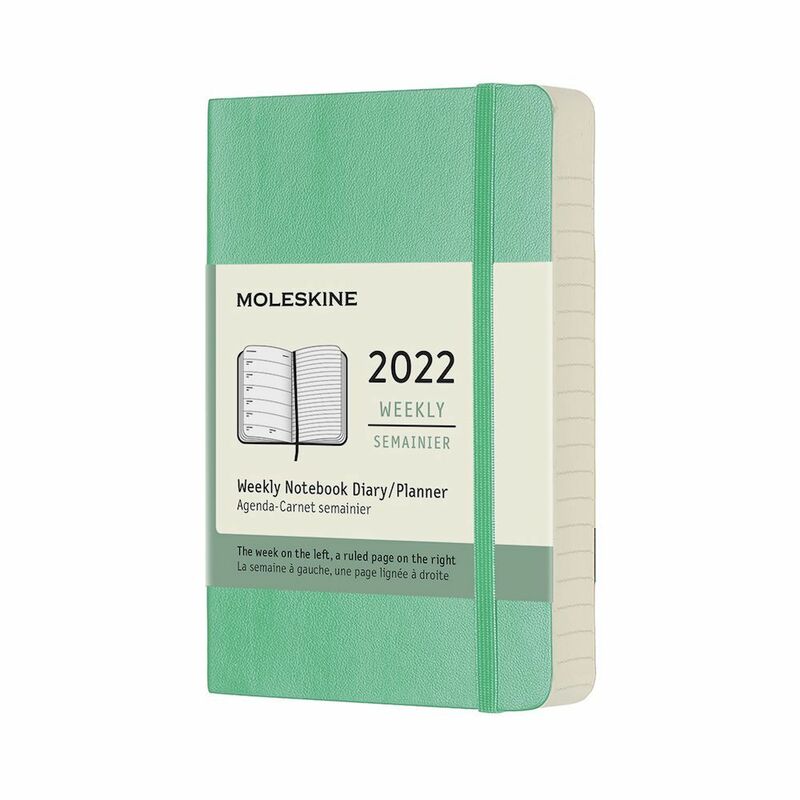 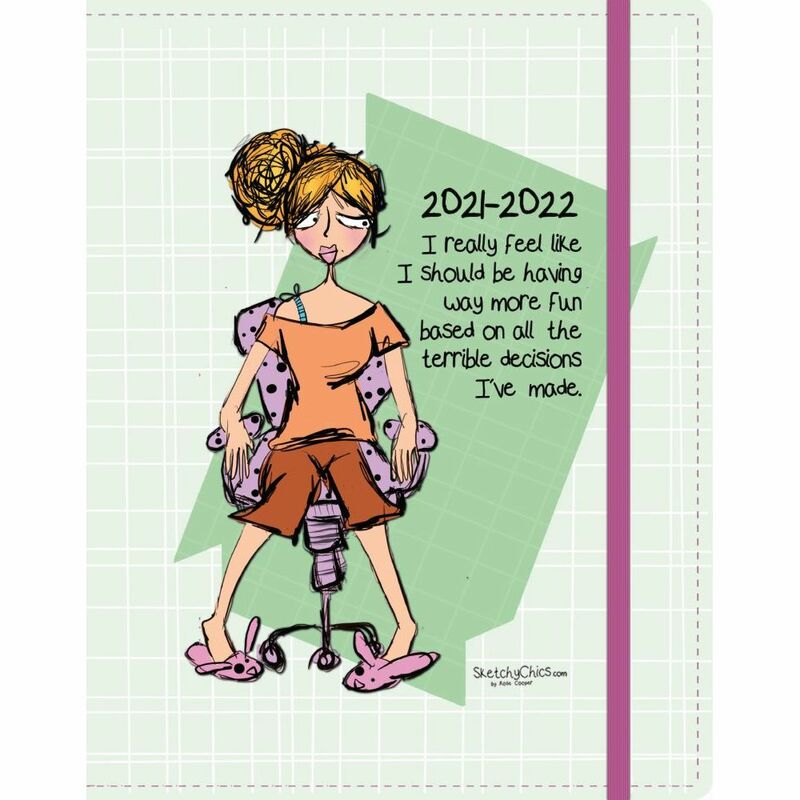 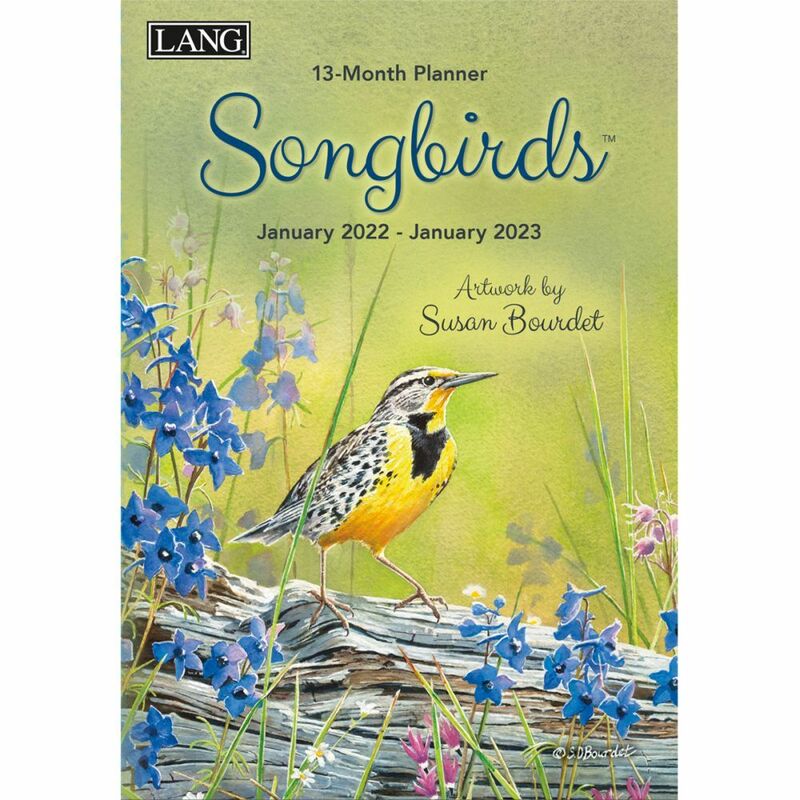 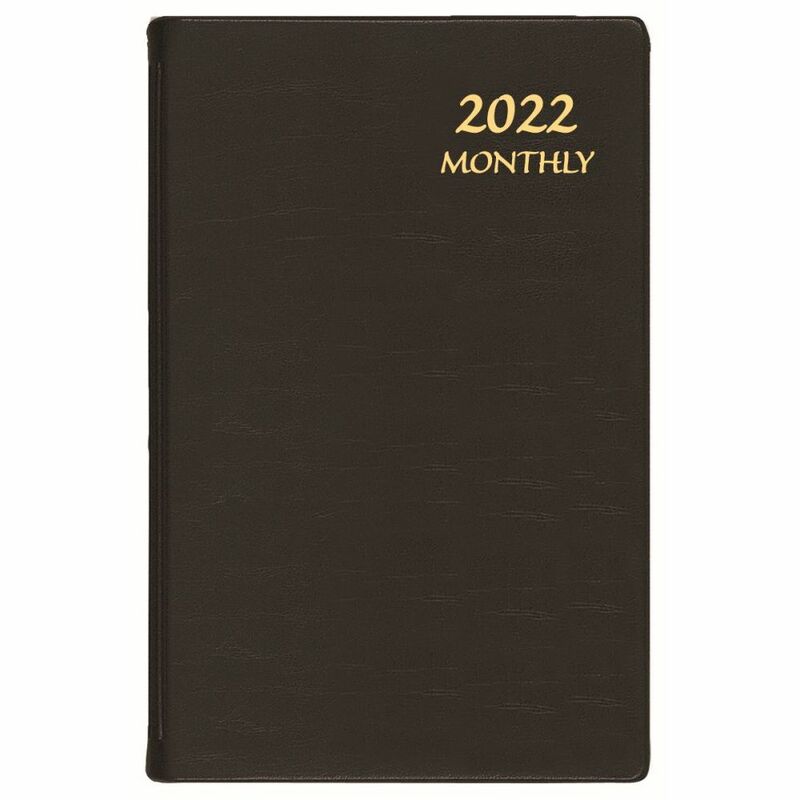 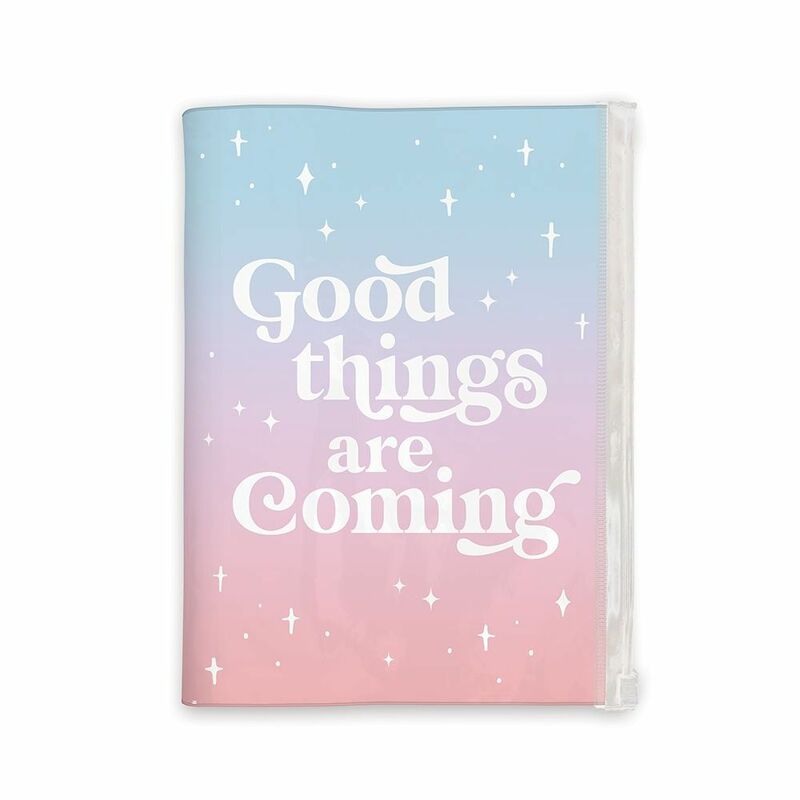 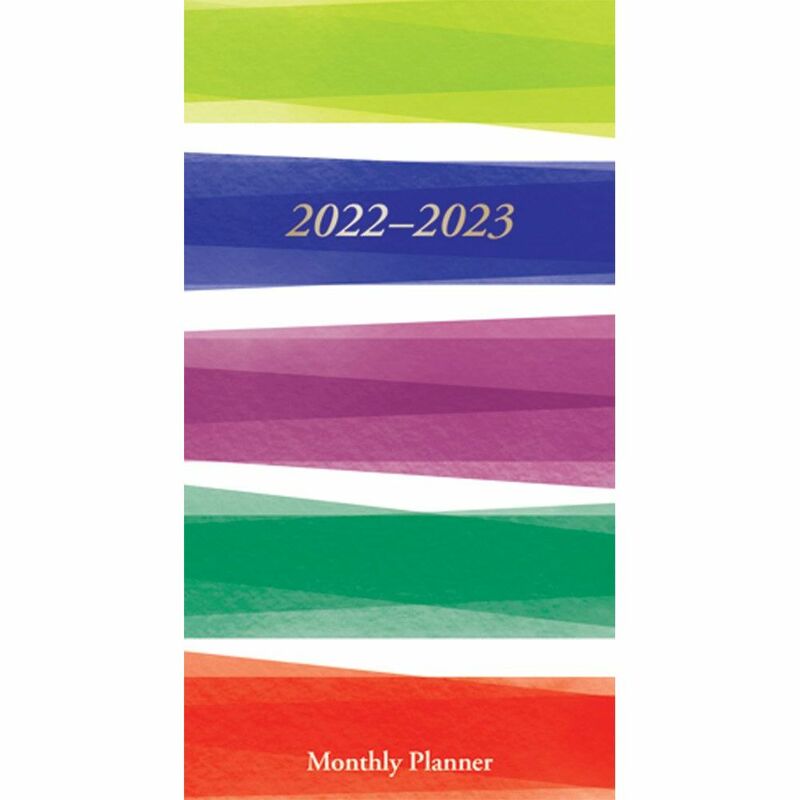 Popular planner style!Printed on high-quality paperFeatures full-color pages throughoutShop all Lowell Herrero products! 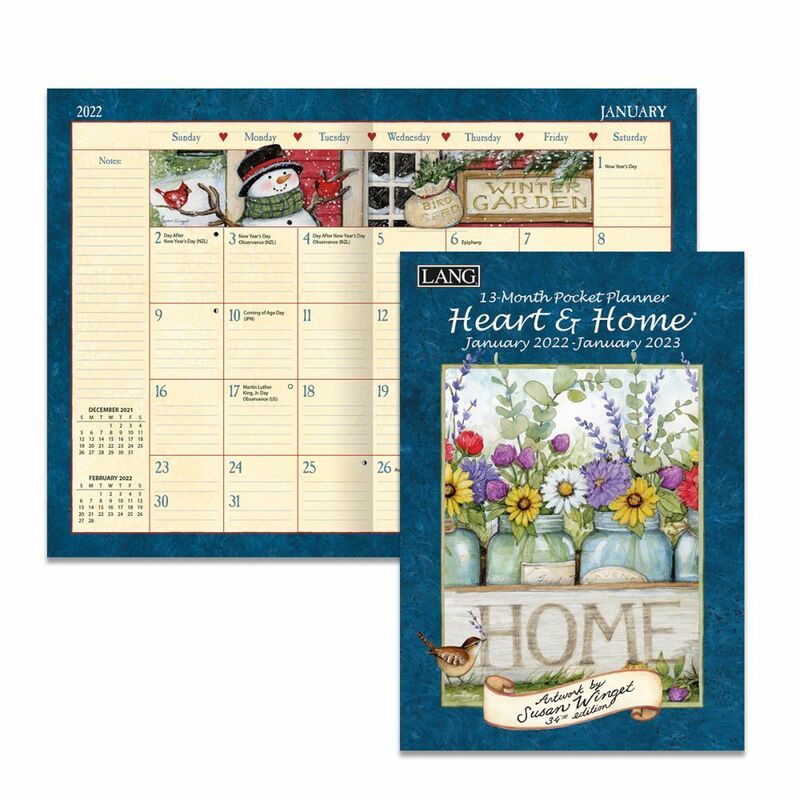 Popular calendar title!Printed on elegant linen embossed paper stockDesigned to fit LANG Calendar FramesShop all Lowell Herrero products! 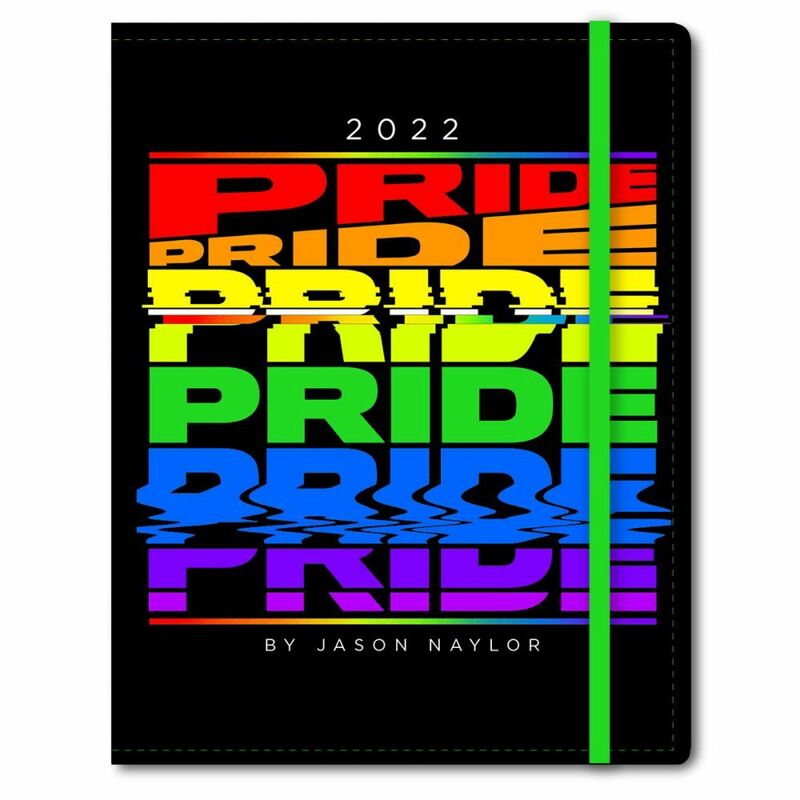 A carefully curated selection of drawings of catsPrinted on high-quality paperFeatures full-color pages throughoutIncludes all major public and culturally significant holidays.